Make it a perfect bonding opportunity for you and your family members or your colleages. 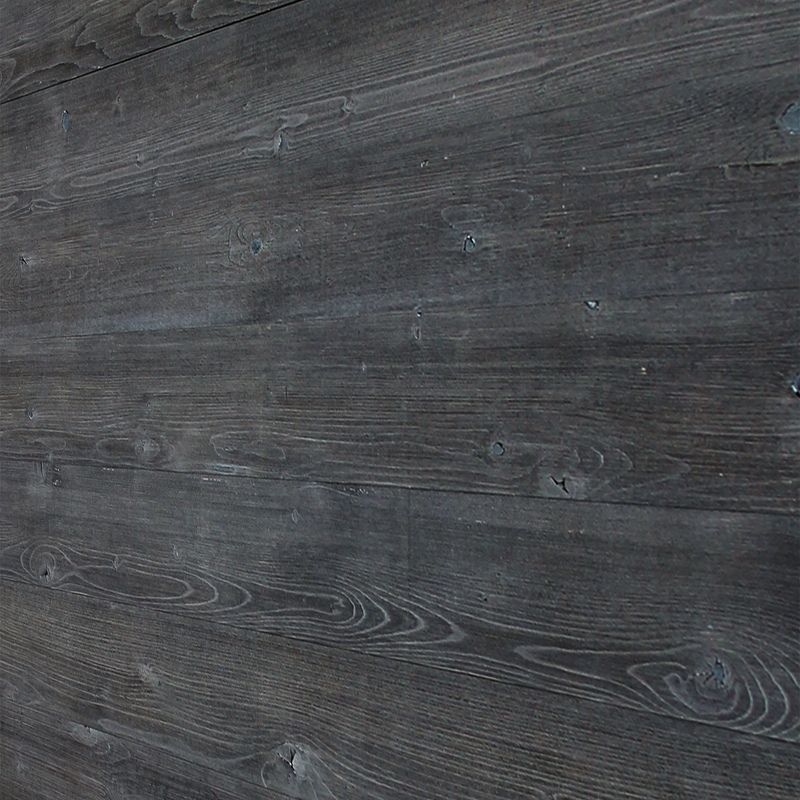 Transform your home or office space easily with our patent pending and unique Peel & Stick DIY Real Wood Wall Plank. 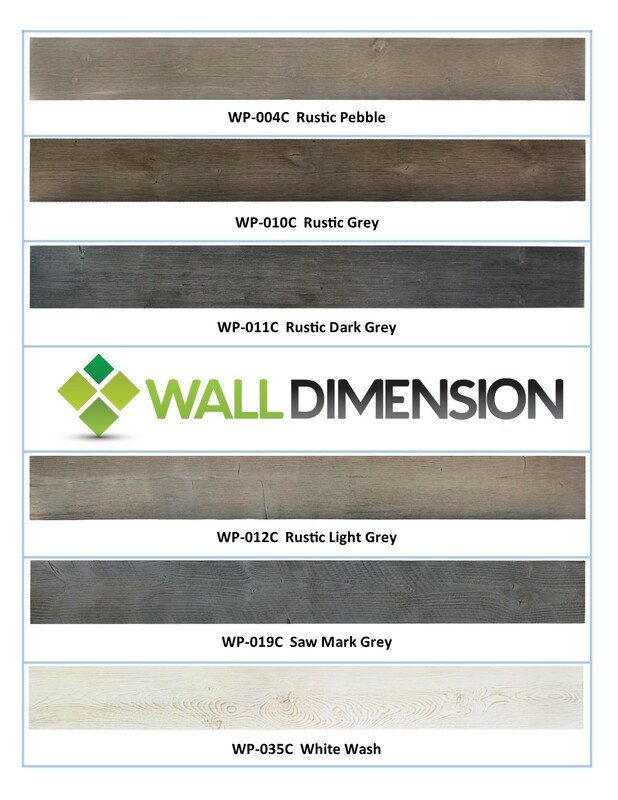 All Wall Dimension Wood Plank are made with real North America Spruce, Pine or Fir wood , presenting authentic design and texture for a natural rich finish. 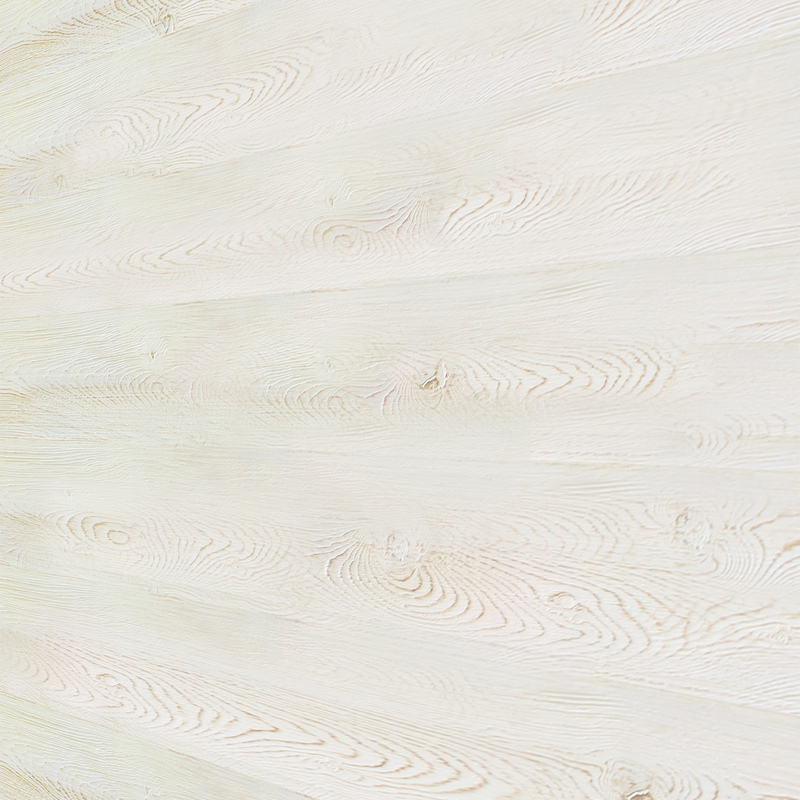 Each plank is unique, giving your decor a warm and natural look. Our unique manufacturing process will ensure what you put up on the wall will last. Natural wood will bend, cup, contract or expand naturally, in order to minimize these natural behavior, besides ordinary kiln drying, we apply thermal-modified treatment where we individually treated each plank to more than 360 degree Fahrenheit of heat without oxygen. 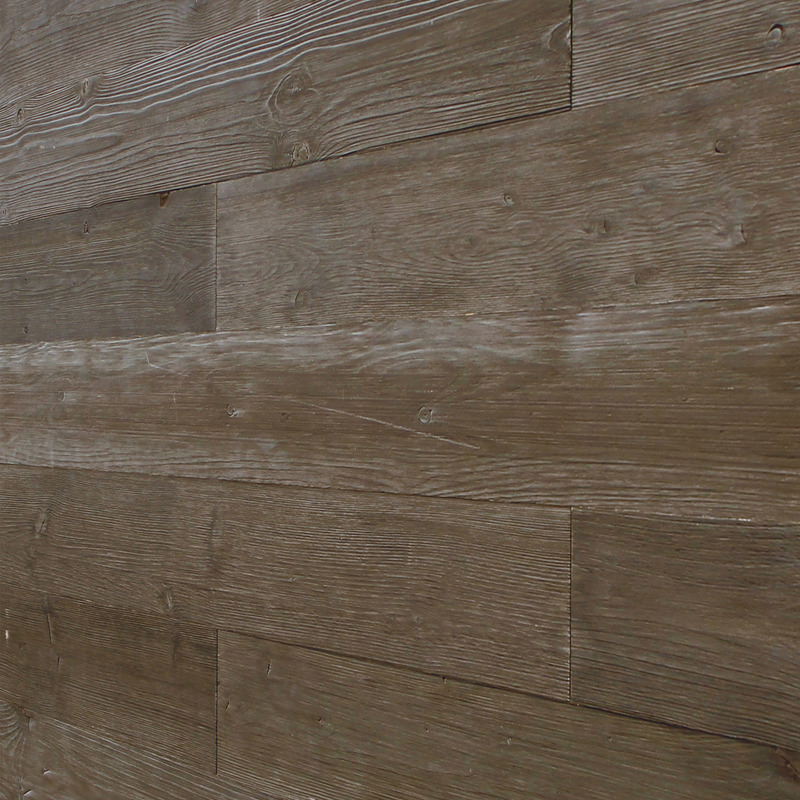 As a result, our plank is 80% more stable and more durable. 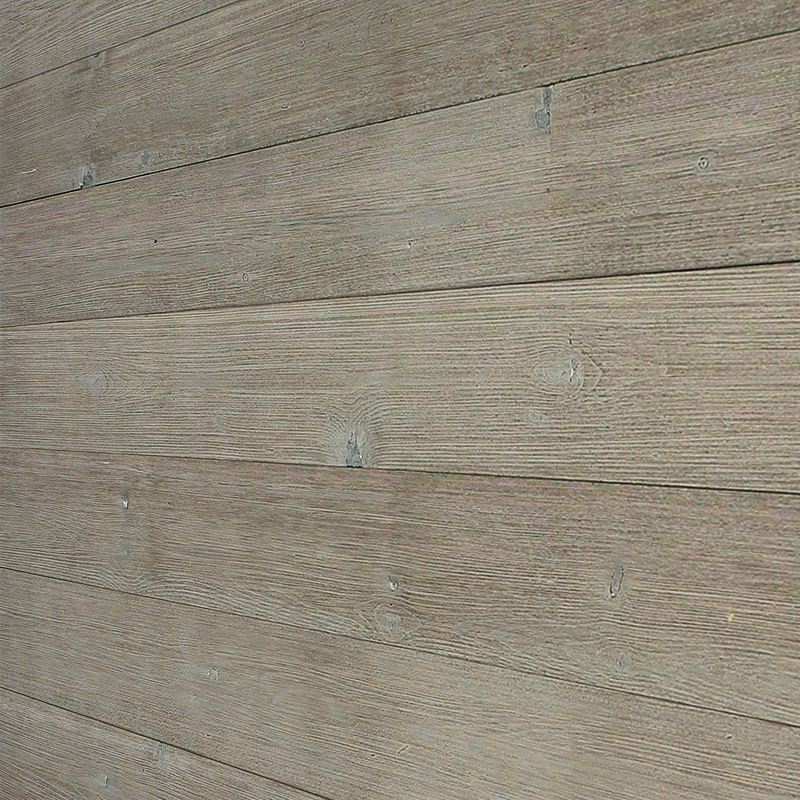 We also designed-in the grooves on the back of the plank to help keep the planks straight over a long period of time. While making the high quality product is nice, we understand that natural forest is an important resources to keep for generation to come. We are proud that our woods are harvested in a very responsible and sustainable way and we are certified by FSC Organization to make sure that our supplier do it right. All these attention to details are what keep our product unique, high quality and environment-friendly. We back up our high quality product with 8 years warranty. 1.The product must be used on interior walls only, make sure that your walls have a clean dry and flat surface. 2.For certain surfaces, you may need additional adhesive. If that's the case, please use polyurethane construction adhesive available in any hardware store. 3.Real wood has naturally occuring characteristics including but not limited to color variation, open knots, splits, nail holes, saw mark, wane and varying surface textures. These characteristers are a desired result of the aging of a natural material. 4. Fire retardant test: We have done TEST FOR SURFACE BURNING CHARACTERISTICS OF BUILDING MATERIAL according to standard ASTM E84-14. Test result is Class B, which is for ordinary construction environment. -100% Real Pine Wood harvested sustainably in North America. Certified by FSC Organization. -Easy Peel & Stick installation. The adhesive is specially formulated to stay up on the wall. 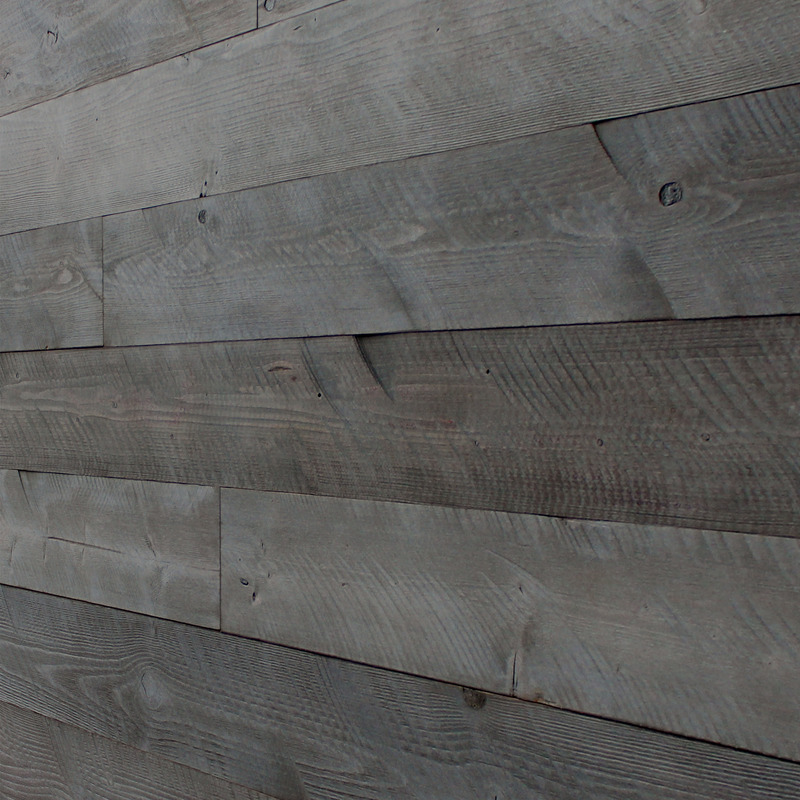 -Come in a set of 12 planks, covering 19.5 squared feet. 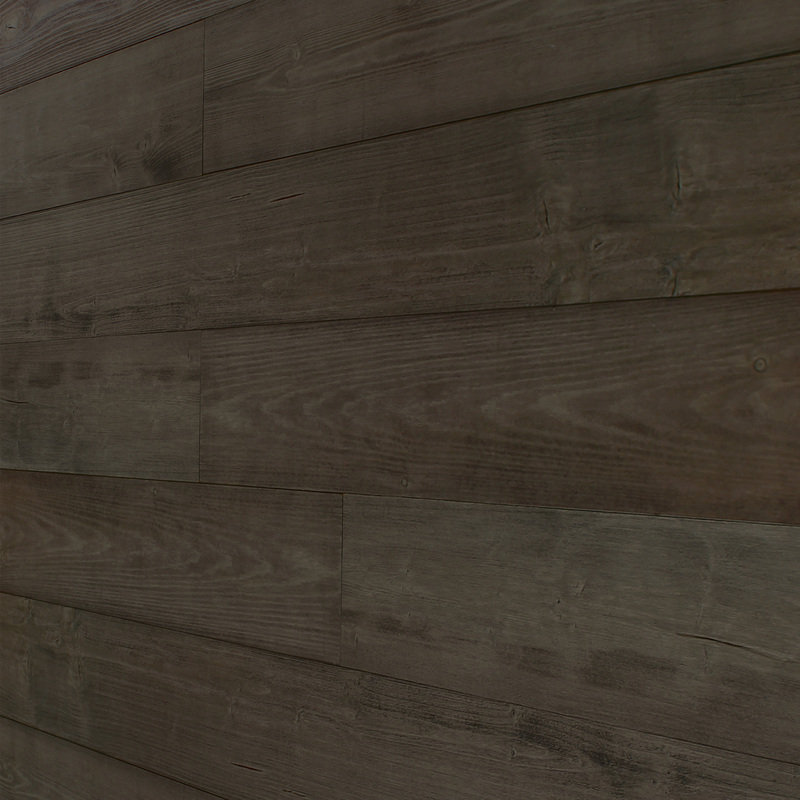 -Natural classic wood surface texture. -Perfect for meeting room, reception area, living room, bedroom, and family room wall transformation.